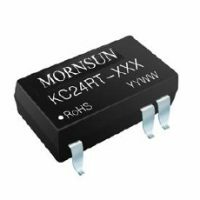 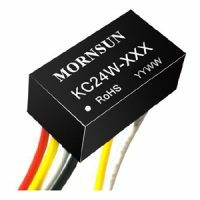 A range of constant current dc dc sources primarily designed as LED drivers, but can be used in numerous other applications. 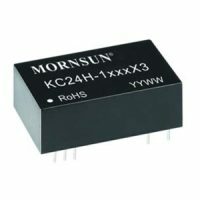 We have products starting at 300mA through to 1500mA with options for PWM or voltage control of the output. 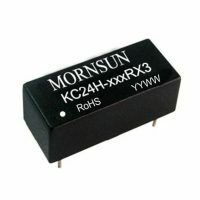 Samples generally available on a very short lead-time.